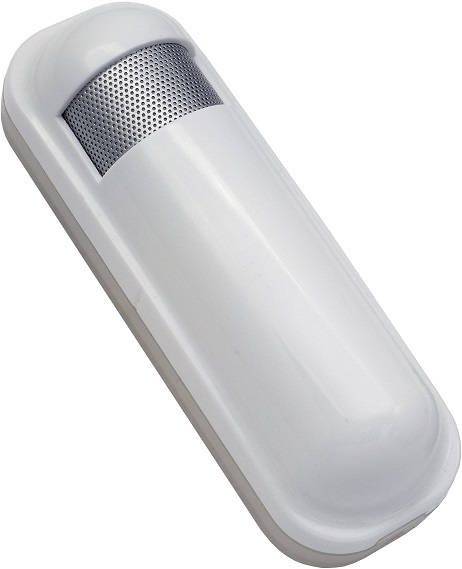 Product information "Philio 2-in-1 Sensor - Temperature and Humidity"
The Philio Sensor is a 2-in-1 Sensor. The sensor measures the humidity (in percent) and the temperature (in Celsius) of its environment. Furthermore the sensor has a tamperswitch, which works as a burglar alarm. By using Z-Wave all the information is transfered to the Gateway. The 2-in-1 Sensor can be mounted on almost every surface in horizontal or vertical position. The sensor has a casing with a barred aperture for the measurement of the humidity. On the backside of the case there is the tamperswitch, which works as burglar alarm if the device is moved or manipulated. 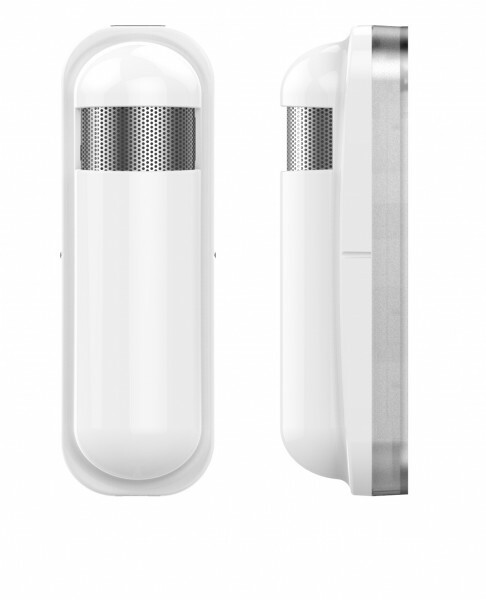 With the Philio sensors you can easily make your home smarter and safer. The sensors are small, inconspicuously and fit on every surface. If you want to protect your home from burglars or other dangers like fire or water you can easily integrate the Philio Sensors to your Z-Wave Smart Home gateway. Related links to "Philio 2-in-1 Sensor - Temperature and Humidity"